Do you spend a lot of time looking for things? Are there parts of your home or office that are pure chaos? Do you have company coming and the spare bedroom has become a storage unit? We can help you complete those organization projects that never seem to get done. We can help you increase the functionality of your home or office. From closets to garages, no job is too big or too small. 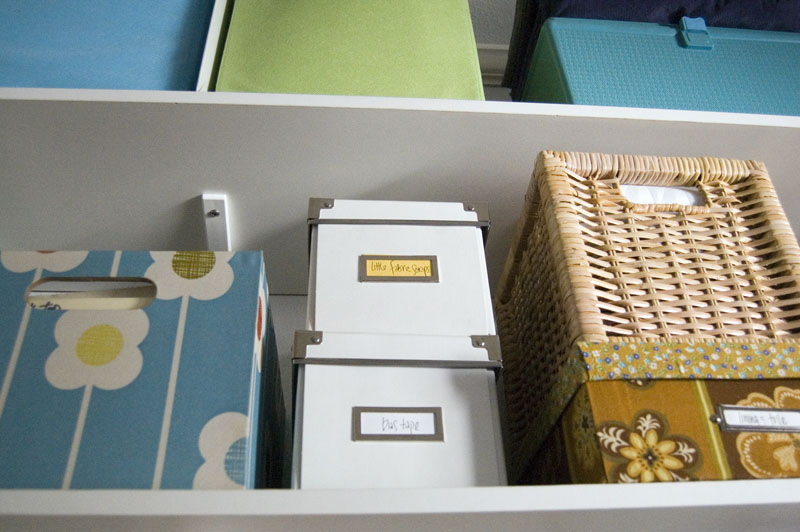 Our professional organizers provide solutions to declutter your home and de-stress your life. The people that use our services feel a sense of relief and accomplishment when they see their vision come to life! 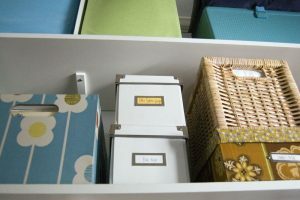 Sometimes, trying to get organized seems like another overwhelming task, especially if you don’t know where to start. We are here to help! We understand different clients have different needs. We offer a personal consultation to assess your situation and customize solutions that are uniquely yours. Lifestyle Management of Colorado professionals work with you to identify your goals for your space, design a plan that will fit your busy life, and create lasting organization systems. Bring your vision for the space to life! Your home is your retreat – a place to take care of yourself and your family, and to welcome friends. Wouldn’t you like to spend more time at home relaxing and regrouping than digging through piles and papers? When chaos creeps in and order seems impossible we can help! At Lifestyle Management of Colorado, we are in the business of helping you contain the clutter, and reclaim your home as a center of peace and joy. We work with you to develop an organization system that can be maintained and makes sense to you . Our customized process assists you in progressing toward your home organization goals. Contact us for more information regarding how our home organization professionals can help you!